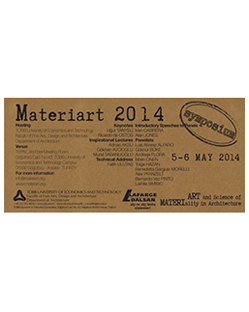 NaJa & deOstos have been announced as keynote speakers at the Materiart 2014 symposium in Ankara, Turkey. The two day event will run from the 5th to the 6th of May. We live in a world of materials. From the very beginning of human history, materials have been taken from the natural world and shaped, modified, and adapted for everything from primitive tools to modern electronics. It is materials that give subsistence to everything we see and touch. Designers differ from the others significantly through the ability to make things out of materials and to see more in a material object than merely its external form. 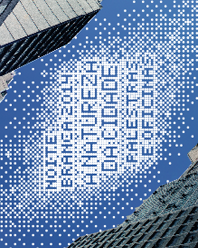 Advances in materials enable advances in design. Inspiration – the ability to stimulate creative thinking. These advances allow new behaviors, new experiences and new architectures. What matters is the process of finding solutions that make sense, that enable new experiences and inspire and create positive impact in society and in our own daily lives. Today people are looking for buildings and/or any objects of architecture that are sustainable and lovable, and it is the job of the architect and/or any designer to create these objects. 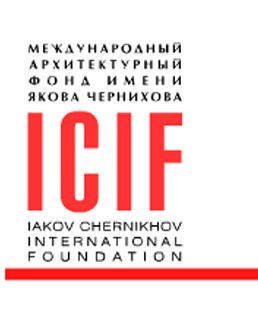 To evolve from an industrial society of consumption to one that respects and admires materiality and efficiency and to make decisions about efficient use of materials a basic foundation of technical knowledge of materials and manufacturing is required. In combination materiality and efficiency allow the designer to create products that are creative and yet fully optimized tangible expressions of an idea. Therefore an understanding of materials and manufacturing is a core element of the design process within the studios. However, in schools of architecture the teaching of the materiality is not well developed and systematized. In spite of the numerous researches, publications, journals, and conference proceedings there is no abundance of support for teaching of materiality in architectural design. For materiality and design it is the combination of art and science that make it work. Mostly the building materials are integrated in the content of building technology courses. The materiality in architectural design has not yet considered adequately within the curricula of architectural schools. The last ten years saw a period of uncertainty about: what and how we should teach an architectural candidate, how long the course duration should be, the knowledge, abilities and experiences we have, the subjects and appropriate credit point weightings we offer our students, the pedagogical and administrative approaches we take, the professional skills of our graduates and architectural practice in general. Therefore many schools of architecture have been restructuring their programs to comply with these changing conditions. Main objectives of MATERIART are to build a solid foundation of information and knowledge around the art and science of material selection within the architectural design both in practice and in education; to explore the role of materials and material processing in architectural practices, with a particular emphasis on creating both desired aesthetics and functionality; to encourage a passion for the exploration and manipulation of different materials in the context of architectural practices; also to elaborate the challenges of both universal and local materiality cultures in architectural design.